Born between Jun 21 and July 22? As a Cancer, you’re known for your ability to nurture and support others. 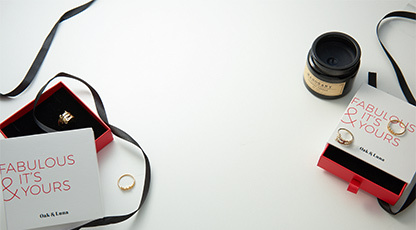 Now it’s time to treat yourself. Our Gold Plated Cancer Zodiac Necklace with Diamonds pairs the sign of the Crab with a gorgeous disc design. 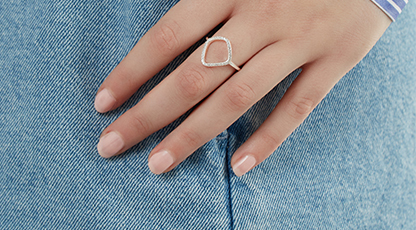 Your appreciation for comfort and familiarity makes this versatile piece ideal for wearing as an everyday accessory for almost any occasion. You love to hold onto your favorite things, and this Cancer constellation necklace is sure to be among them. 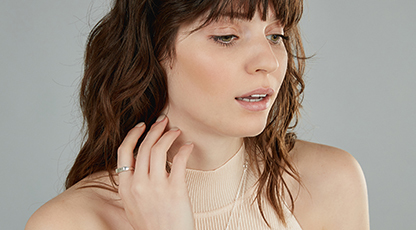 How we wear it: A couple of our staffers were born under the sign of Cancer, and they love how this circle necklace satisfies their appreciation for beautiful, nature-inspired jewelry while staying on trend. 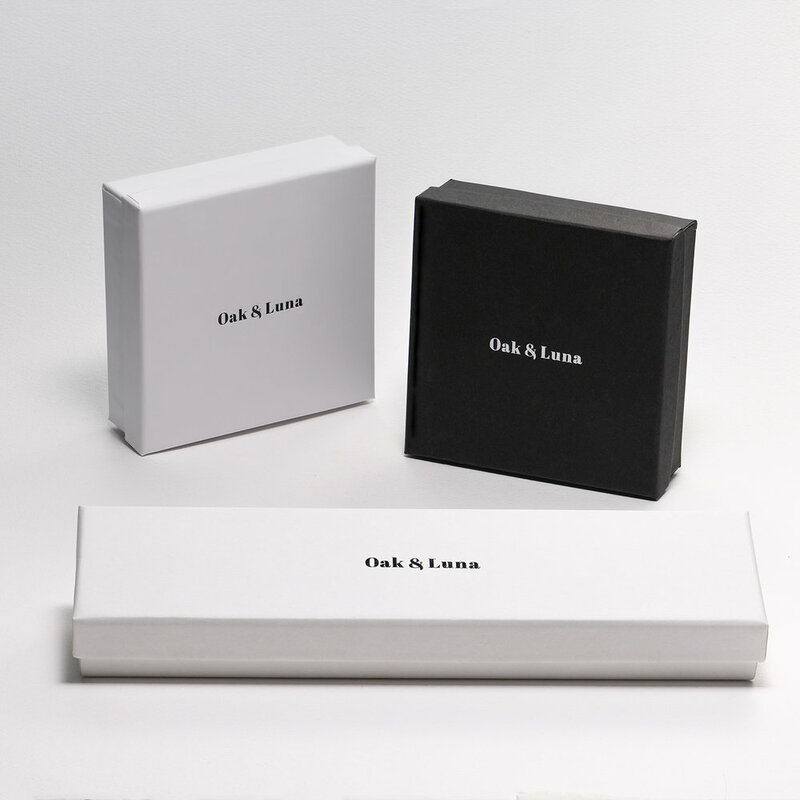 It goes with everything!At Oak & Luna, we pride ourselves on crafting fine jewelry with quality materials. 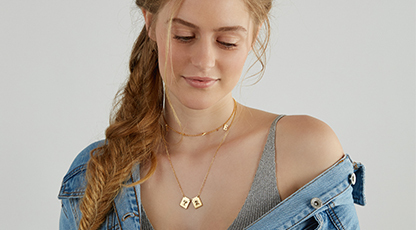 This 18K gold plated necklace comes with a matching rolo chain in the length of your choice, and is meant to stand the test of time. 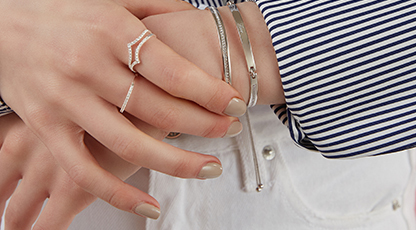 See our full zodiac jewelry collection here…no telescope required!